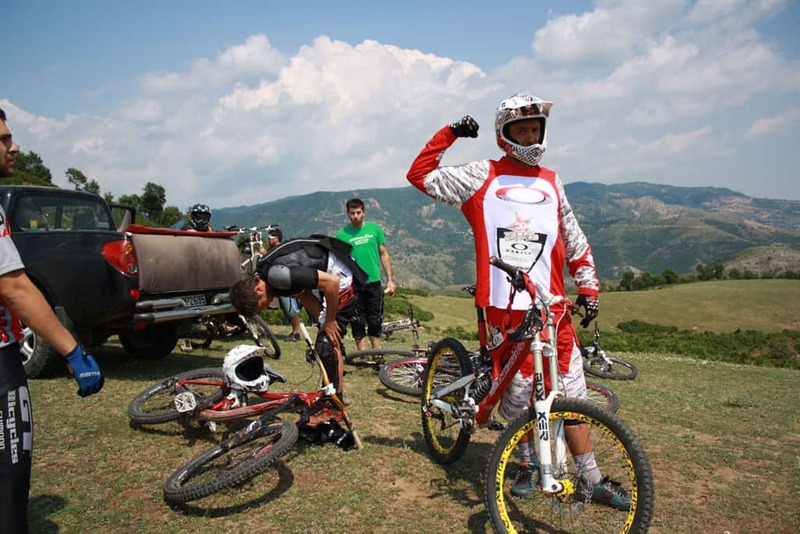 Xanthi is a city in North Greece in which, in the last few years, a big network of mountain bike trails has been built. 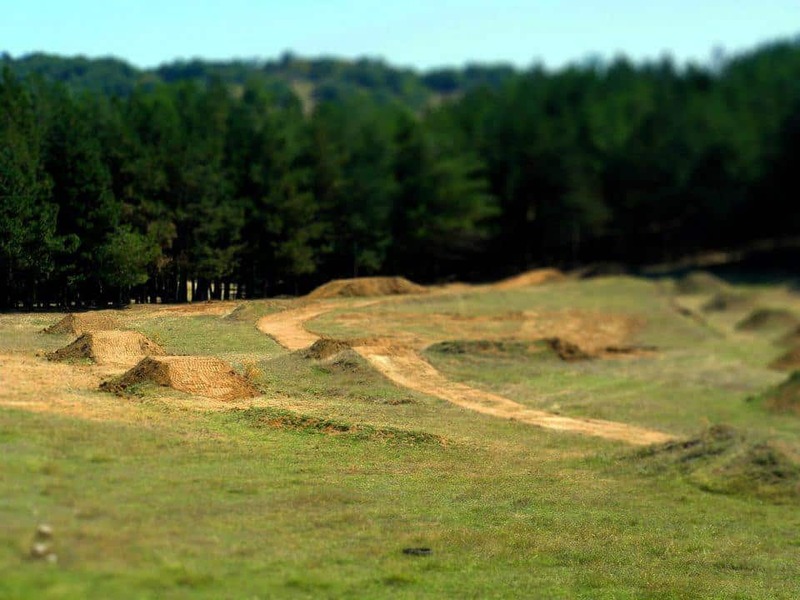 These trails were first realized by a small number of local riders who started trail-building in the area circa 2003. Since then more progress has been made. 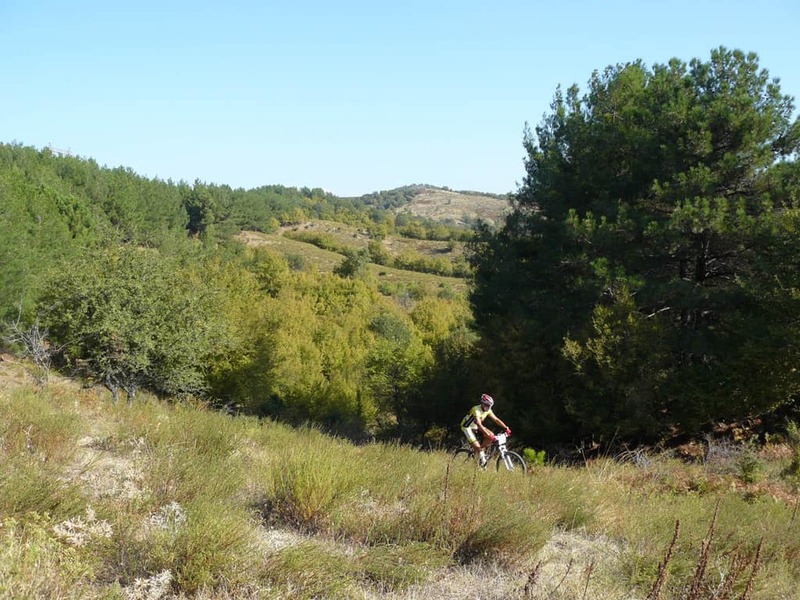 In 2007 an internet blog was created so that an archive of the trails and the activities of the area could be maintained, being trail-building, the trails and the races that were organized. These trails (that are now also being used by hikers and trailrunners) exist exclusively because these local riders put all their effort, personal time and money, building new trails and maintaining the old. 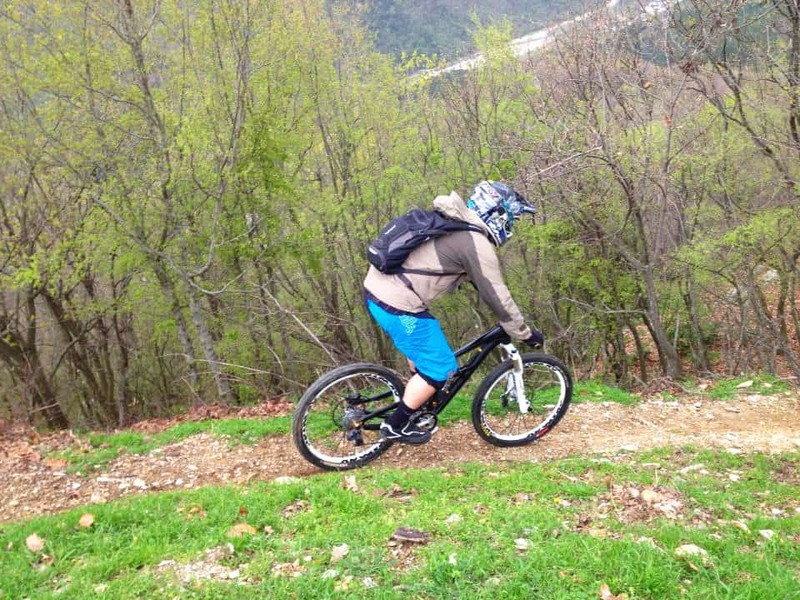 All the above make Xanthi as a very unique area that one can do mountain bike 12 months a year. 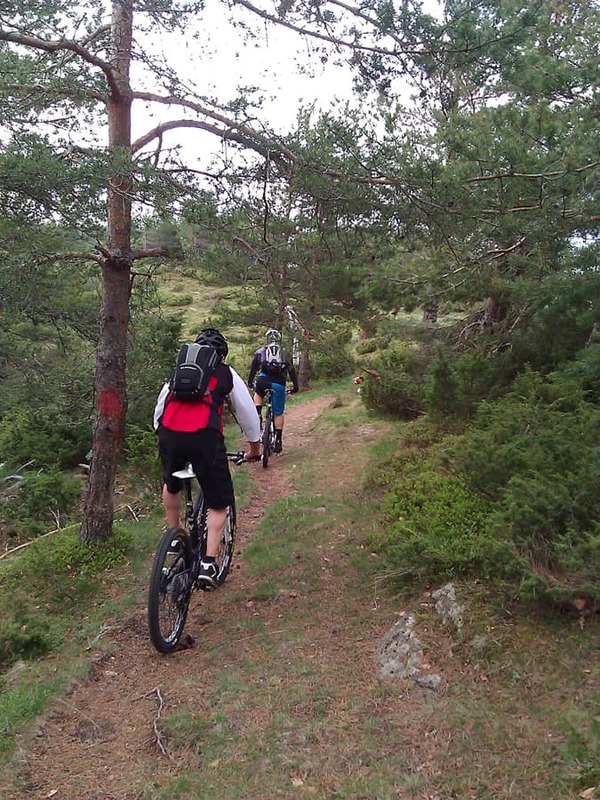 The ideal season for mountain biking is Spring (April – June) and Fall (September – November). 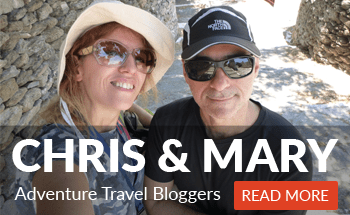 For the remaining months, the activities are also relatively easy, the winter months being generally mild and wet and the summer months dry and hot. 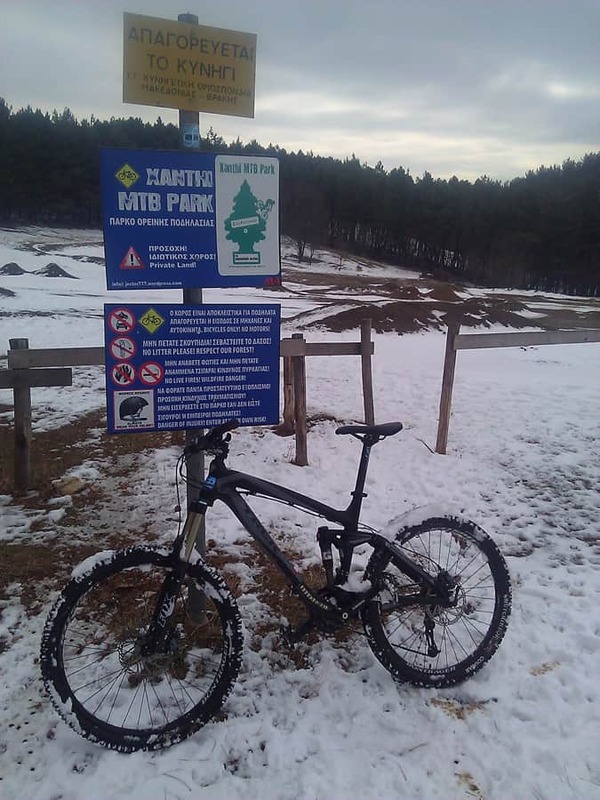 For more information on the areas of Xanthi and Erymanthos and also on the organized bike trips, please contact the Xanthi MTB Park manager and owner of “Flowride” Bike Shop Vangelis Georgiadis (check contact data at your right). +30 25410-67198 or through their contact data below.